RWYCI OOD Randall Counihan started the race shortly after 12pm and both classes set off on a beat toward Bolands Buoy in 25 knots and wind against tide making for very challenging seas. After rounding Bolands the White Sails fleet headed back up the river and completed a triangular course around Rinealon, Mount Trenchard and Loghill before heading home. The IRC fleet took in an extra lap between Carrig Fada and Bolands before completing two laps of the same triangular course as White Sails. The run back up river was against the tide and boats that hugged the Clare shore made massive ground against anyone who ventured to the middle or Limerick shore. Conditions were testing and there were two retirees in each classs. In IRC Battle and Golden Kopper had to retire while Dexterity and Disaray were the only two brave enough to fly spinnakers!!! In White Sails, Sea Maiden and Dehilicious retired. 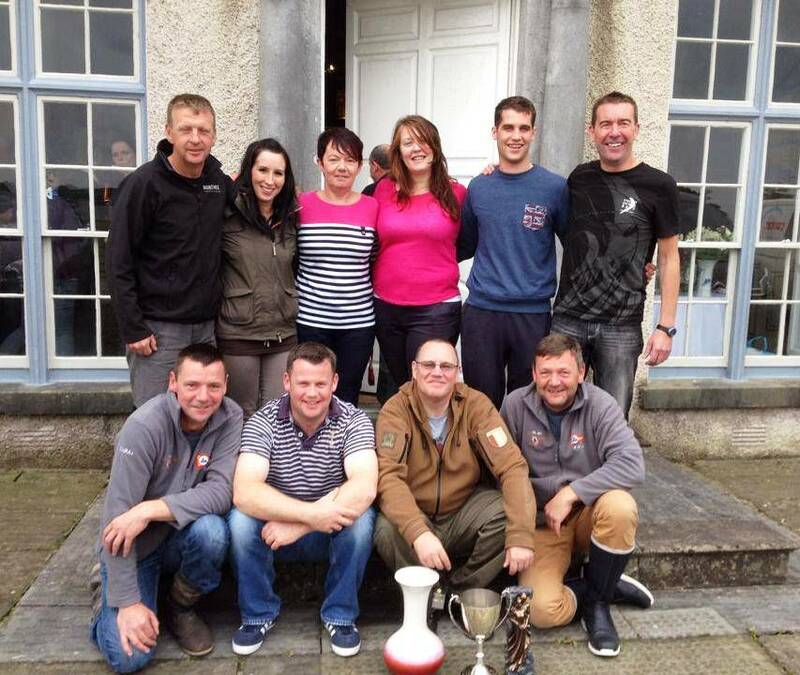 Racing finished at the club line in FYC and the results were given at a reception at Glin Castle shortly afterwards. Congrats to the McGibney family & crew on Dis-a-ray, winners in class 1 IRC by 21 seconds ahead of Dexterity after 4 hours of racing. Dis-a-ray also won ECHO. And congrats to Tom Murray & his lone crewman Paddy McSweeney on Kerry Dream who won White Sails with just over one minute on Marengo. Well done to both boats! Prizegiving took place place at Glin Castle (host to the race since 1827).